We strive to provide FUN FUN FUN. With safe practices, proven techniques, and lots of smiles, we are here to provide fond fishing memories. Safety is one of our main concerns and it is much easier to have fun when everyone is safe and happy. 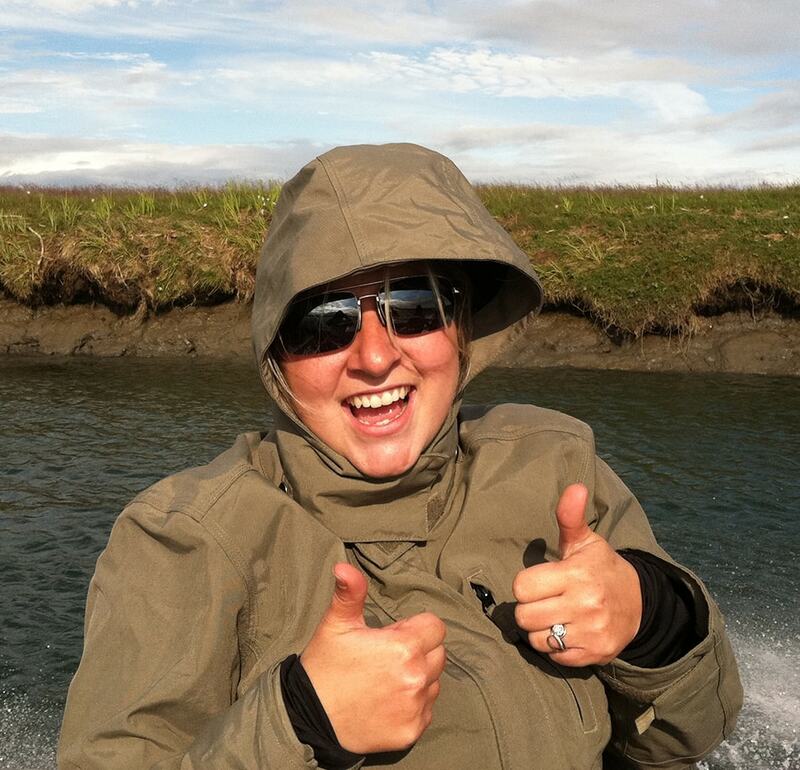 For this reason, we are Coast Guard Licensed and Insured, as well as an active Washington licensed Professional Guide. 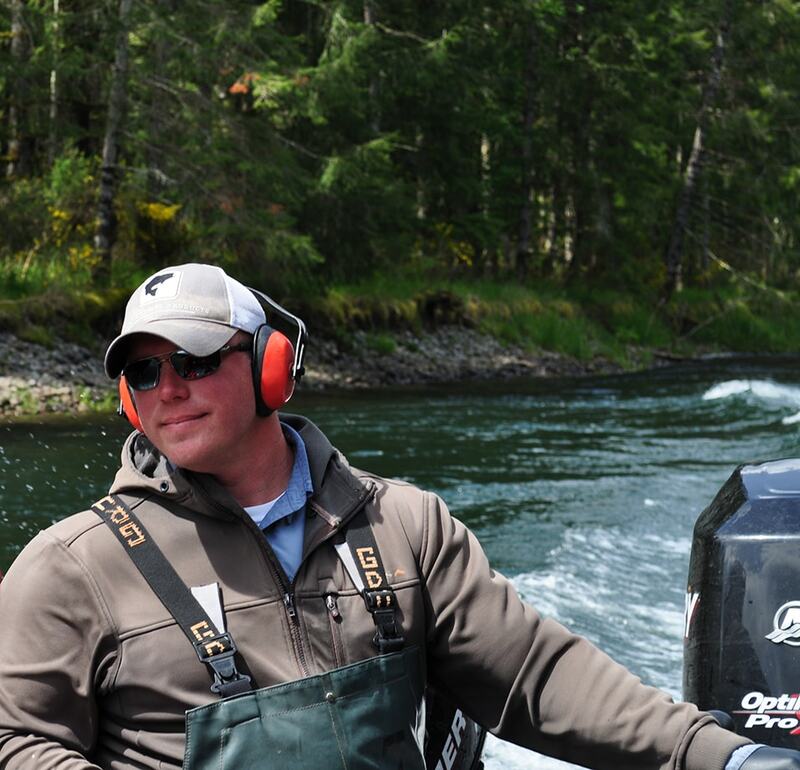 Spring Salmon, Winter Steelhead, Fall Chinook, or Coho fishing. OR, you can let the time of year help you determine the type of trips you will go on. We can typically take up to 6 people per fishing trip and all ages and skill levels are welcome to join in the fun. The more people, the cheaper per person. Good fishing dates can sometimes get filled up quickly so if you know when you would like to go or what type of fish you are after. Salmon and Steelhead fishing Western Washington rivers!